Hereditary Grand Duchess Stéphanie will become the new president of the administrative board of the Musée d’art moderne Grand-Duc Jean, the Ministry of Culture announced today. The Hereditary Grand Duchess will follow in the footsteps of Jacques Santer, former Prime Minister of Luxembourg and former President of the European Commission, and head the seven members of the board. The Mudam, a museum of modern and contemporary art, is one of the best known museums of the Grand Duchy. It was opened in 2006 and the building dedicated to Grand Duke Jean. This evening, Grand Duke Henri attended an event celebrating the 50th anniversary of the Conseil économique et social (CES). 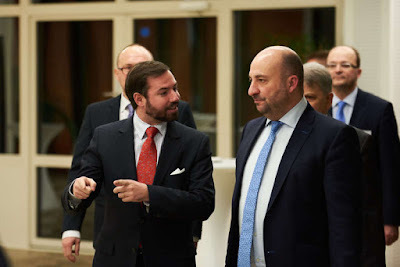 For the occasion he was joined by Prime Minister Xavier Bettel, the President of Parliament, Mars di Bartolomeo, and an array of other politicians. They were all welcomed at Kirchberg by the president of the CES Pascale Toussing, the lady in red. The Grand Duchy's Economic and Social Council (ESC) was established by law on March 21, 1966. It's "the government's permanent consultative body in the area of economic and social policy. It is a forum for national tripartite discussion on economic, social and financial issues for which consensus-based solutions are needed. Its general mandate is the study of economic, social and financial issues concerning either several economic sectors or the entire national economy. The Council operates either on referral from the government or on its own initiative", or so my Google skills tell me. Pictures of the evening at Wort. 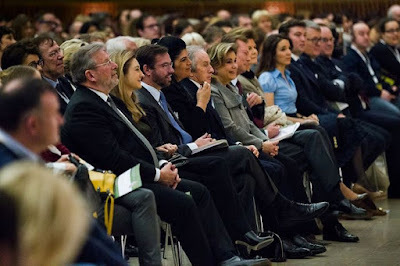 Already on January 10, Princess Marie and Hereditary Princess Sophie were among the audience of a concert by the Hofmusik Liechtenstein ensemble to benefit the Principality's Red Cross. The Hofmusik Liechtenstein is a group of musicians who play music from around the year 1712, the year the Princely Family bought the County of Vaduz. The concert took place at the Guido-Feger Saal in Triesen. A report about the concert can be viewed at 1 FL TV. 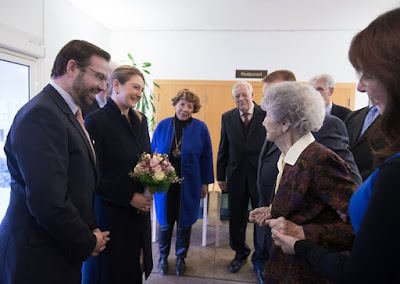 Today, Hereditary Grand Duke Guillaume and Hereditary Grand Duchess Stéphanie visited the home for the elderly "Konviktsgaart - Résidence Grande-Duchesse Joséphine-Charlotte" to assist at a concert organised by the by Fondation Ecouter pour Mieux s’Entendre (EME), or Listen to Better Understand. Guillaume and Stéphanie have been supporting the organisation all the way since their wedding donating 15,000 euros to the Fondation and attending concerts in December 2014 as well as May 2015. Founded in 2009, the Fondation Ecouter pour Mieux s’Entendre aims to engage those who are largely excluded from cultural life, such as people in hospitals, nursing homes or prison. 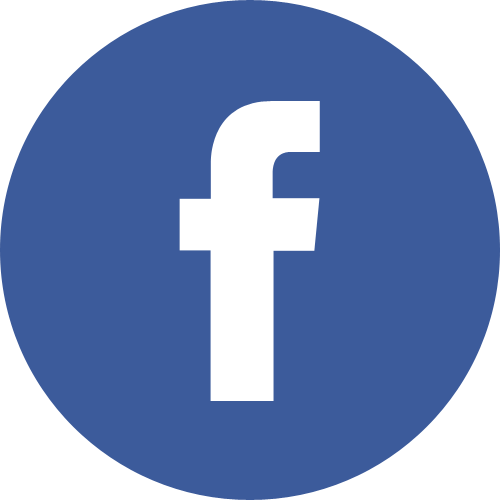 The Fondation works together with the Philharmonie Luxembourg and regularly organises concerts and interactive workshops all over the country for those who are not able to go to a concert hall. Pictures of today are available at Wort. The French design label Emanuel Ungaro celebrated its 50th anniversary on Tuesday and Prince Wenzeslaus, second son of Prince Philipp and Princess Isabelle, reportedly joined the party of 600 guests at the Petit Palais in Paris. The design house used the occasion to also launch a new perfume called "La Diva". 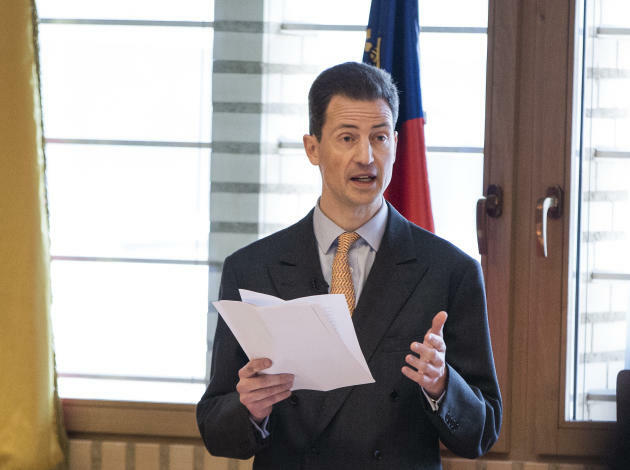 Today, Hereditary Prince Alois delivered the annual throne speech to open Parliament in Vaduz. Specifically, the speech focused on the ongoing need for reforms, even as the Hereditary Prince acknowledged what has been accomplished in recent years. In particular, Alois noted that there are several reform packages that still require approval and implementation, including but not limited to a pension reform that ensures long-term financial security of pension programs and a balanced budget to prevent a public debt crisis in Liechtenstein. A little more from Vaterland and Volksblatt. Grand Duchess Maria Teresa is scheduled to be at the annual meeting for the World Economic Forum in Davos, Switzerland, from January 20th-22nd. Prime Minister Xavier Bettel will also be there, fresh off his visit to Liechtenstein. We'll update with any photos that show up of the Grand Duchess in Davos. Update: Photo from Irina Bokova's Twitter account. (Irina Bokova is the Director-General of UNESCO). Also, a photo from the Prime Minister's Twitter account, during the meeting with Ángel Gurría, the Secretary-General of OECD (Organisation for Economic Co-operation and Development), about Luxembourg's support for ongoing banking reform efforts. Looks like we'll get to see a documentary about a year in the life of the Grand Ducal Family soon. 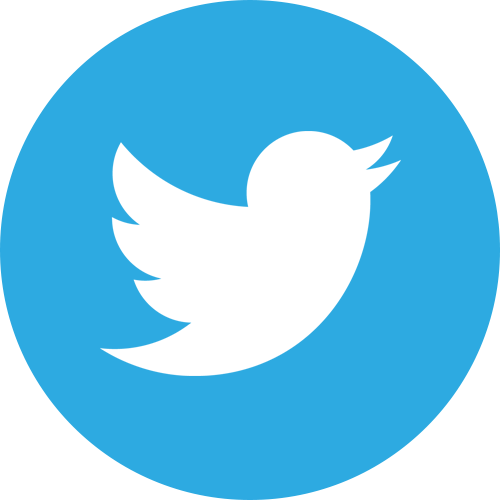 Interpreting a tweet by Debora Ceccacci, RTL journalist and regular reporter of the events of the Grand Dukes, the programme will be aired on February 14, which (possibly not very) coincidentally is the 35th wedding anniversary of Grand Duke Henri and Grand Duchess Maria Teresa. The apparent title Kinnekskanner hints at the lyrics of the grand ducal anthem, De Wilhelmus. Let's have a short throwback to what probably was the grand ducal event of the year 2016 already: the 95th birthday celebrations of Grand Duke Jean. 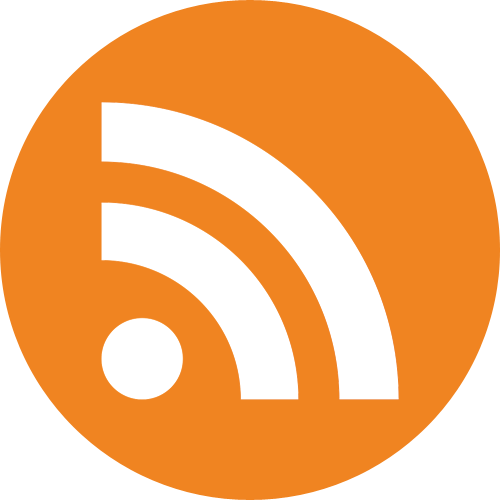 In addition to the two previously seen videos, there is now a third one, a report by Belgian royalty magazine Place Royale, including a bit of the speeches of Princess Anunciata and Archduchess Marie-Christine. Enjoy! 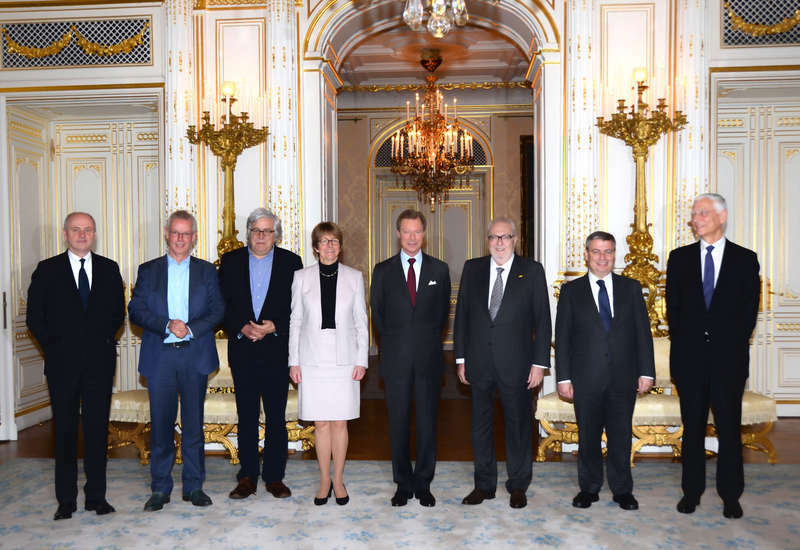 On Thursday, Grand Duke Henri received in audience Anne Brasseur, the President of the Parliamentary Assembly of the Council of Europe (APC, for Assemblée parlementaire du Conseil de l’Europe). Members of APC's Presidential Committee were also in attendance for the audience. 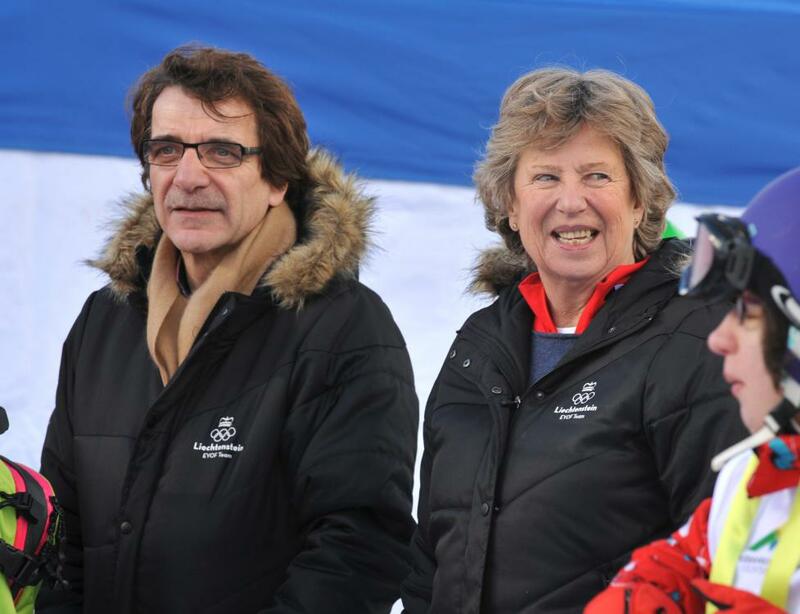 Anne Brasseur will head APC for the final time on January 14th. 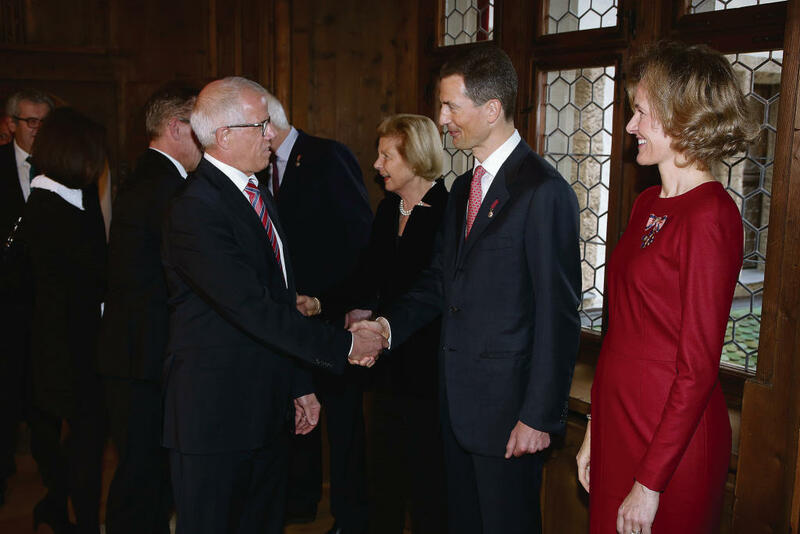 On Thursday, a New Year's reception for the diplomatic corps was held in Liechtenstein. Prince Hans-Adam, Princess Marie, Hereditary Prince Alois, and Hereditary Princess Sophie welcomed accredited diplomatic representatives to Schloss Vaduz for this year's annual event. Also present for some of the events were Prince Nikolaus, Prince Stefan and Princess Maria Pia. As noted last year, the reception is now organized as two events: a morning reception and an afternoon reception. The guest list is similarly divided, to ensure that everyone can fit comfortably in the space and spend time visiting with the members of the Princely family who are there to greet them. Some more photos at Vaterland, a video at 1 FL TV. 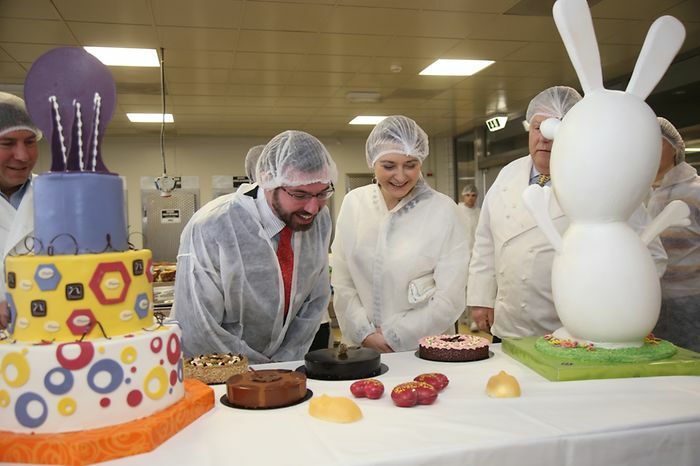 This morning, Hereditary Grand Duke Guillaume and Hereditary Grand Duchess Stéphanie visited the chocolaterie Namur. Equipped with some lovely hairnets, the couple toured the production facilities as well as the Salon Namur where the company showcases some historic documents. Probably among them: the 1904 certificate distinguishing Namur as a purveyor to the grand ducal court, which they remain ever since. Pictures at Wort and Tageblatt. 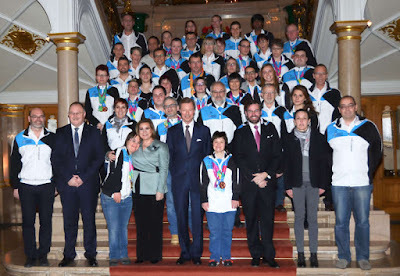 Today, Grand Duke Henri, Grand Duchess Maria Teresa, and Hereditary Grand Duke Guillaume received a delegation of Luxembourg participants in the 2015 Special Olympics in Los Angeles. Minister of Sports Romain Schneider was also in attendance. During the 2015 event, 37 athletes from Luxembourg participated in sports ranging from aquatics to gymnastics to tennis, and more. A little more information available from the Cour. 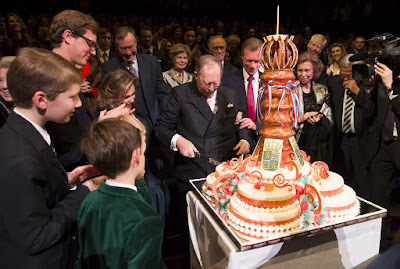 Wort published another video of the birthday celebrations of Grand Duke Jean today. Yesterday, we already saw a video by RTL. Wort's video has additional footage of Hereditary Grand Duke Guillaume's speech, which moved his grandfather to tears. In his speech Guillaume talked about Grand Duke Jean's quality to always see the positive in people and how he taught his grandchildren to be respectful towards everyone who they meet in their lives. The younger grandchildren of Grand Duke Jean - that's everyone minus the Hereditary Grand Duke - and their assorted spouses as well as Prince Gabriel and Prince Noah, his eldest great-grandchildren, made their way to the Philharmonie in not one but two busses. (Talk about a large family!) 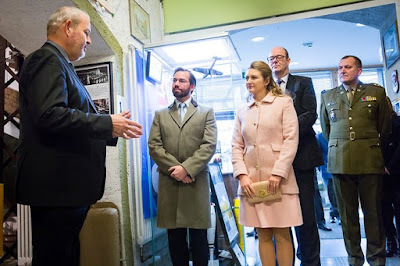 The royal guests, Grand Duke Jean's children and spouses, as well as Hereditary Grand Duke Guillaume and Hereditary Grand Duchess Stéphanie were taken there by car. 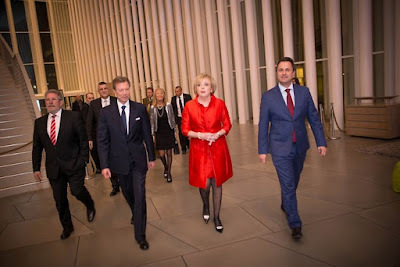 They all were welcomed by Prime Minister Xavier Bettel, Pierre Ahlborn, President of the Philharmonie, and Stephan Gehmacher, General Director of the Philharmonie. 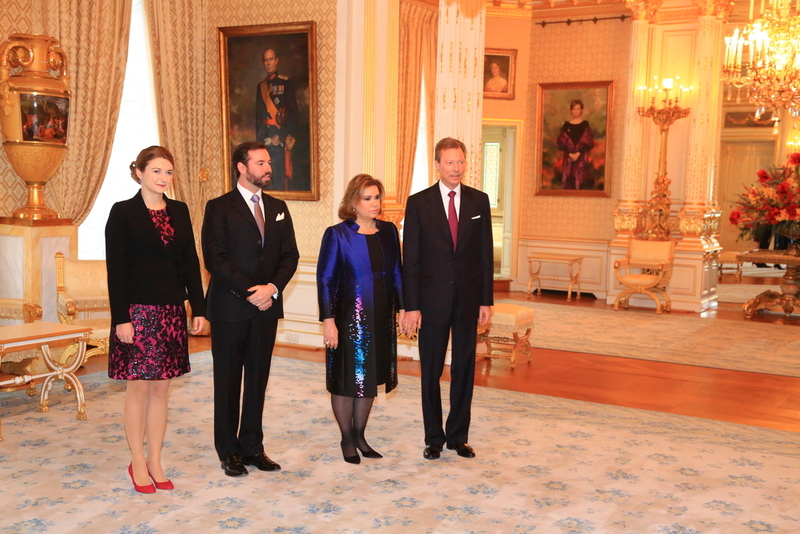 Grand Duke Jean did not make an official arrival but instead greeted his guests inside the concert hall. 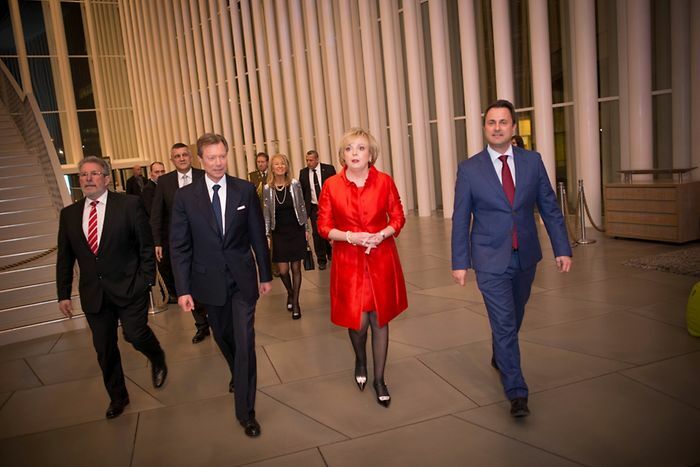 Tickets for the concert for the general Luxembourgish public were available and sold out within a matter of hours. 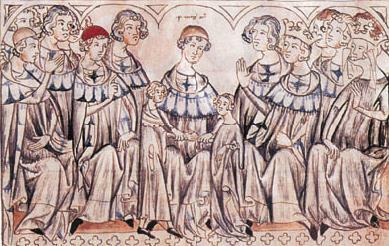 I know that some had hoped that we would also see the younger great-grandchildren of Apapa Jean such as counts Léopold and Constantin de Limburg-Stirum, sons of Archduchess Marie-Christine, Archduchess Maria-Stella, daughter of Archduke Imre, Archduchess Katarina, daughter of Archduke Christoph, as well as Princess Amalia, daughter of Prince Félix, but considering that all the official events took part during the evening hours, it was a long stretch to hope so to begin with and all the understandable. Anyway, back to what actually took place: The Orchestre Philharmonique du Luxembourg under the direction of Gustavo Gimeno and with soloist Daishin Kashimoto kicked the concert of with Ludwig van Beethoven's Violin Concerto in D major, Op. 61. The 42 minutes long piece was followed by the overture of Johann Strauss II's Die Fliedermaus as well as the polonaise from Eugene Onegin by Pyotr Tchaikovsky. The concert was rounded of by a hearty rendition of Happy Birthday played by the Irish Guards and a birthday cake for Grand Duke Jean: the traditional Luxembourgish Baamkuch with a crown on top. There was also a joined speech by Hereditary Grand Duke Guillaume, Archduchess Marie-Christine, Prince Constantin, Princess Anunciata and Prince Paul-Louis, representing the five lines of Grand Duke Jean's descendants. Here's hoping we'll get to see some video clips of it! And last but not (well, kinda) least: Fashion-wise Hereditary Grand Duchess Stéphanie wore a Diane von Furstenberg jumpsuit (and her diamond earrings) with more IDs possibly heading your way in the next couple of days. 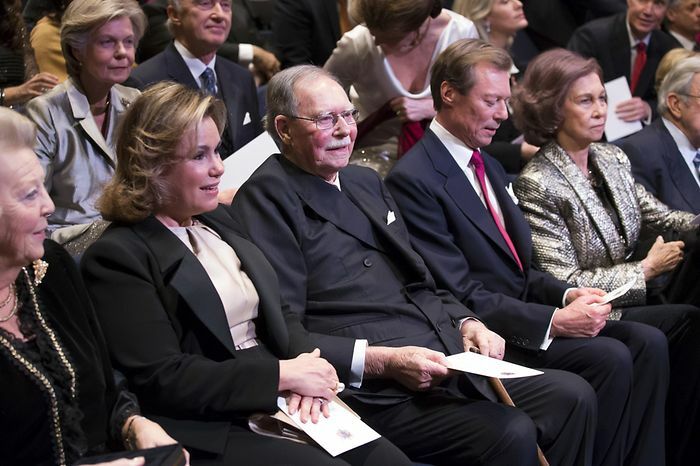 This evening saw the celebrations for Grand Duke Jean's birthday. Luxembourg's former ruler turned 95 on Tusday this week. In addition to all of Grand Duke Jean's children, grandchildren and his two eldest great-grandchildren, several foreign royals and other relatives and friends were also in attendance for the celebrations that started with a photo opportunity at the palais grand-ducal. 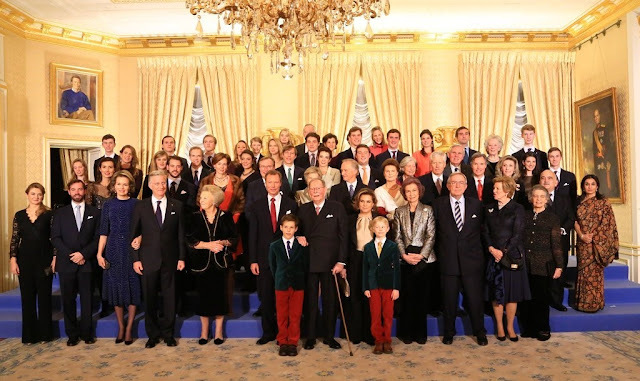 There was one setting for Grand Duke Jean was photographed with his descendants, and another one were they were also joined by royals and relatives. 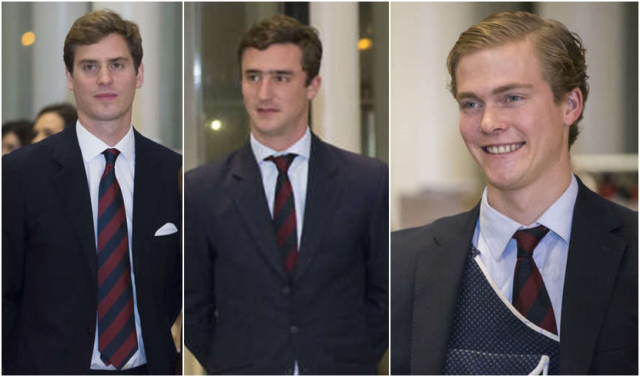 For those of you not a regular to the extended Grand Ducal Family of Luxembourg, I recommend our Who's Who-section that will give you a clearer picture to the name of each of the children and grandchildren of Grand Duke Jean. 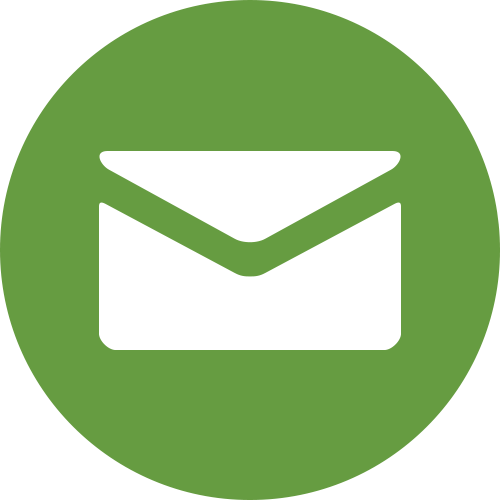 For those wondering about the Luxembourg- and Nassau-thing in their titles, check out both our Grand Ducal Family-section as well as the FAQ to learn more. About the royal and noble guests... Most of them are easily recognisable either because they regularly appear at events all over Europe or by the "of [[insert country]]" in their title. As for the others: Princess Anne de Ligne is a niece of Grand Duke Jean by his sister Princess Alix. She attended together with her second husband Chevalier Charles de Fabribeckers de Cortils et Grâce. Countess Antonia of Holstein-Ledreborg is another niece of Grand Duke Jean, by his sister Princess Marie-Gabrielle. 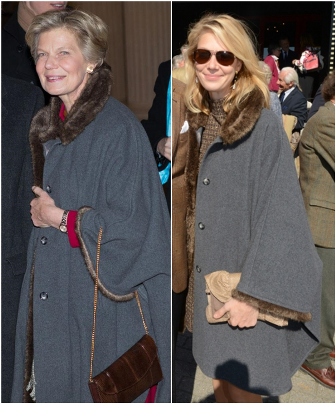 Both Princess Anne and Countess Antonia are goddaughters of Grand Duke Jean. Princess Tatiana Radziwiłł is the daughter of Princess Eugénie of Greece. She and her husband, Jean Fruchaud, are regular guests at events of the Grand Ducal Family. Archduchess Anna Gabriele of Austria, who was accompanied by her daughter Archduchess Catharina, is the widow of Archduke Rudolph and a regular of grand ducal family events as well. 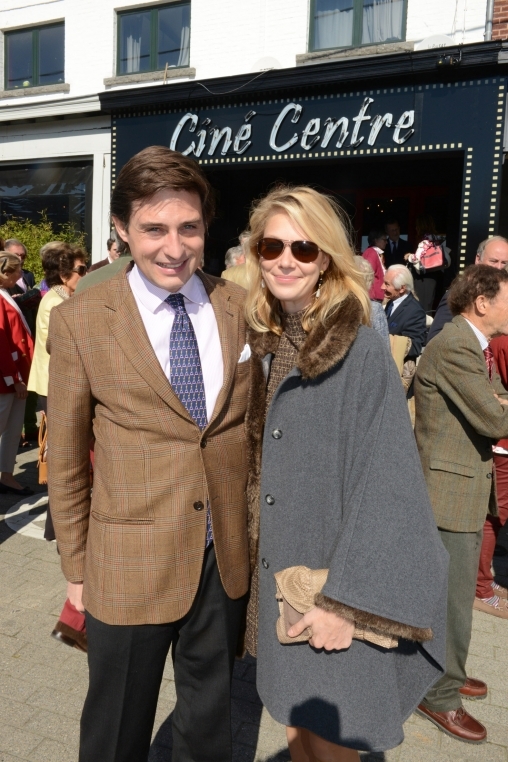 Last year, when it was still sunny and the trees featured leaves, Archduchess Marie-Christine of Austria, oldest granddaughter of Grand Duke Jean, and her husband Count Rodolphe de Limburg-Stirum attended a private screening of the film "Eclatante Marguerite" about Countess Marguerite de Limburg-Stirum. The film was made by Guillaume de Westerholt with the screening took place at the Cine Centre in the Belgian village of Couture-Saint-Germain. It's Epiphany meaning the twelve days of Christmas - and thus our series of Luxarazzi 101s - are over. Before we take the opportunity to have a quick look back, I would like to say thank you to everyone who has contributed to our Christmas series: Bonnie, Emily and Kim-Lisa! The three of them have been doing awesome work behind the scenes to bring all these wonderful and interesting Luxarazzi 101s to you. 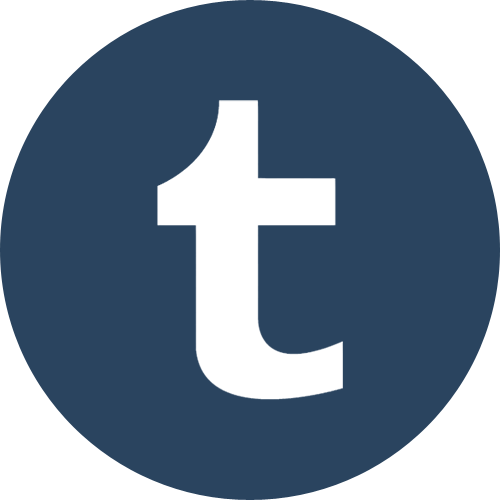 I watch as the drafts grow from random notes on collected research to comprehensive articles full of often little known facts. Sometimes it's a matter of days, other times a matter of weeks. Thank you for your help this time around and all the other times throughout the year! I can already reveal that many more fascinating Luxarazzi 101s are in the works. It is neither Santa Claus nor Father Christmas who brings the Christmas gifts in Luxembourg and Liechtenstein. Instead, the local children look forward to a visit by the Christkind (Liechtenstein) or Chrëschtkand (Luxembourg). Though be careful, when you try to see it - it won't arrive. Many of you will know about Grand Duchess Charlotte and Grand Duchess Marie-Adélaide or even their younger sister Princess Antonia, the last Crown Princess of Bavaria. 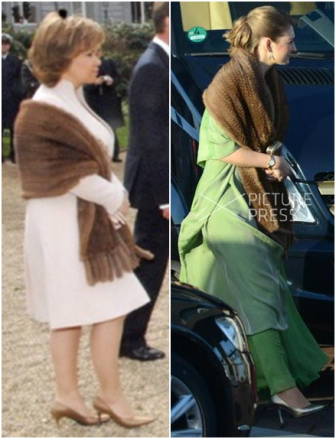 But who is their sister Princess Elisabeth, known as Lissi and a Thurn und Taxis by marriage. 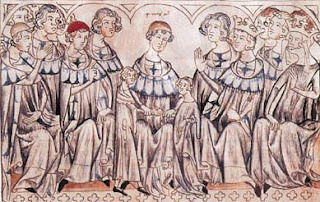 Who are the family that Princess Elisabeth married into - and how did they become so fabulously rich that even reigning royal and imperial families didn't mind marrying into the family. 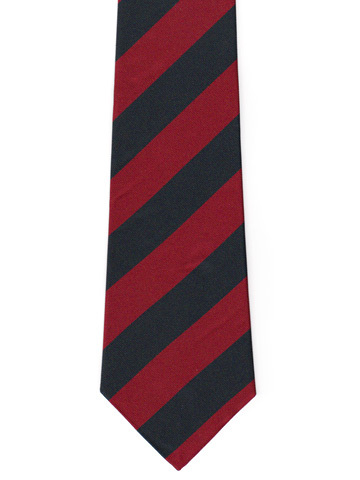 Luxembourg's third highest order and the one sometimes worn by Grand Duke Henri and Hereditary Grand Duke Guillaume for national day military parades. Did you know that the colours were inspired by the blooming broom against the green of Luxembourg's Ösling forests? Worn by Hereditary Princess Sophie for her pre-wedding ball, this tiara dates back all the way to (at least) her great-great-grandmother Queen Marie Therese of Bavaria (1849-1919). Located on a 482 metre high dormant volcano, this castle was once considered to be the "strongest fortress of Christianity". 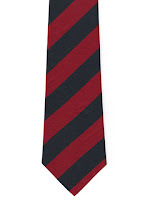 Firstly mentioned about 900 yeas ago, it has been owned by the Princely Family since 1822. 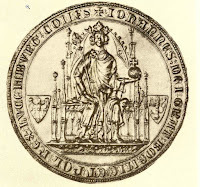 Had history gone different, another branch of the Nassau family might be ruling the Grand Duchy today, namely the descendants of the morganatic marriage of Prince Nikolaus Wilhelm of Nassau and Natalia Pushkina, daughter of the famous poet. Who are the family of Hereditary Princess Sophie that has ruled Bavaria longer than the Nassaus Luxembourg, the Liechtensteins Liechtenstein, the Bernadottes Sweden and the Glücksborgs Norway combined. Basically the house order of the Grand Ducal Family, this is the one that all members of the family are born with and the order that all females who marry into the family receive upon marriage. And no, it's not named for Grand Duke Adolph. Another one of the younger sister of Grand Duchess Charlotte, Princess Hilda was the one with the closest bond to Luxembourg's Grand Duchess. Separated in age by just over a year, they both enjoyed relatively long lives, unlike their four less fortunate sisters - a life that took Hilda both to Africa and the U.S.
Officially the Decrees of the President of the Republic, the Beneš Decrees had an influence on the life of Princess Hilda, as well as many other noble families who owned property in Czechoslovakia, including the Princely Family of Liechtenstein. 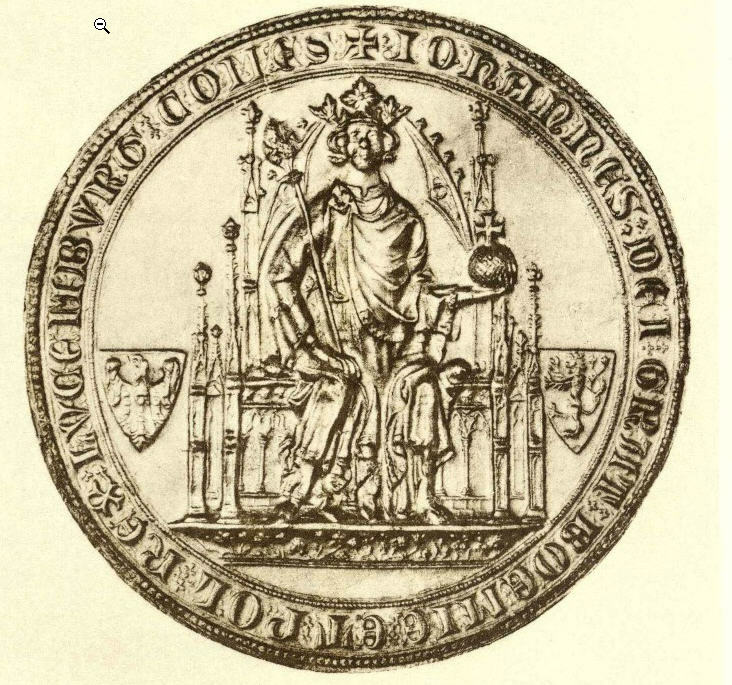 A medieval Bohemian king and member of the House of Luxembourg, this man is considered a bit of a national hero in the Grand Duchy and also the man Grand Duke Jean was named for. 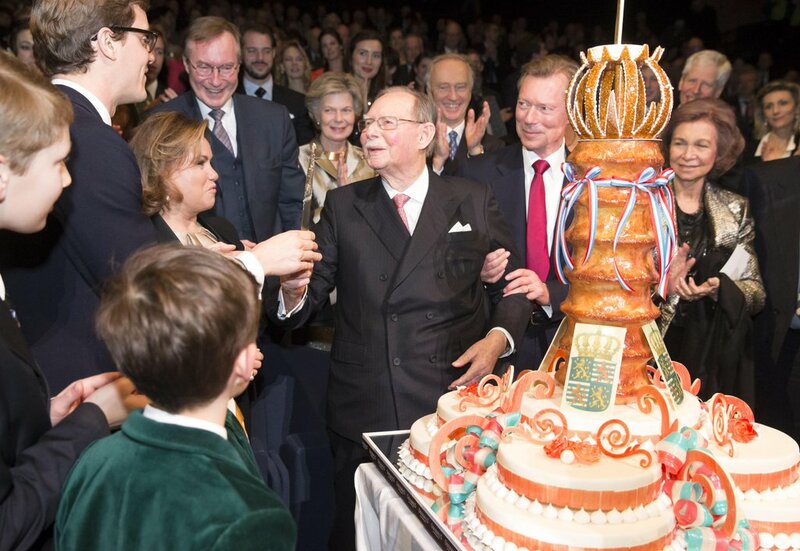 Today is Grand Duke Jean's 95th birthday - and on Saturday, January 9, he will celebrate it in style with a classical concert at the Philharmonie. While not too many details about the guest list have emerged as of yet, two people who will join the fun are King Philippe of the Belgians and his wife Queen Mathilde. 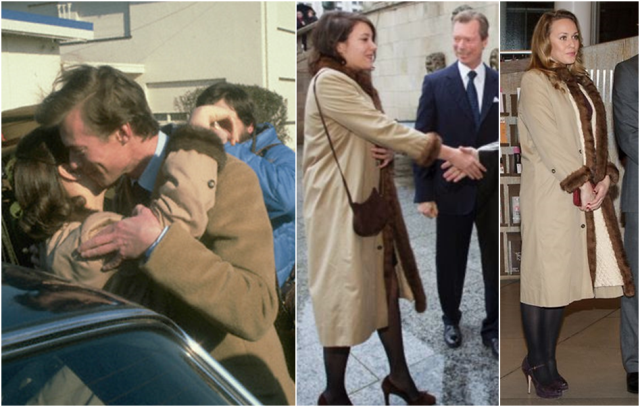 Personally, I wouldn't expect to see many more foreign royals as the Belgian King and Queen are more like family, King Philippe being the nephew of Grand Duke Jean. In 1937, at the funeral of the first Czechoslovak President, Tomáš Garrigue Masaryk, six soldiers carried the founding father’s coffin. Each of them represented the six largest nationalities residing in pre-war Czechoslovakia: Czech, Slovak, Hungarian, German, Polish and Ruthenian. Already a year later, the coexistence of the various ethnic groups in the country had been changed drastically by the Munich Agreement. The Agreement, signed by Germany, France, the United Kingdom and Italy, gave Nazi-Germany the right to annex parts of Czechoslovakia along the German border with a predominantly German-speaking population, also known as Sudetenland. As a result of the Munich Agreement, under the first Vienna Award, Czechoslovakia was forced by Germany and Italy to cede southern Slovakia, about one third of Slovak territory, to Hungary, while Poland invaded Zaolzie territory shortly after. The much smaller Second Czechoslovak Republic, established in late September 1938 and composed of Bohemia, Moravia, Silesia and the autonomous regions of Slovakia and Subcarpathian Ruthenia, only lasted 169 days. On March 14, 1939, the independent Slovak Republic, a client state of Nazi Germany, was established. The very next day, the Germans occupied the remainder of the country and yet another day later (March 16), they established the Protectorate of Bohemia and Moravia by a proclamation of Adolf Hitler from Prague Castle. For the Czechs of the Protectorate Bohemia and Moravia, German occupation represented a period of brutal oppression as the aim of the Nazis was to "germanize" the Protectorate. An estimated 36,000 to 55,000 ethnic Czechs lost their lives due to political persecution and deaths in concentration camps. Two of the worst autrocities were the massacres of Lidice and Ležáky, two villages that were razed to the ground and their adult male inhabitants killed with women and children deported to concentration camps as a reprisal for the assassination of Reich Protector Reinhard Heydrich. It is said that up to 360,000 living in the Protectorate, about 270,000 Jews and 8,000 Romani people, were killed until 1945. Meanwhile while in exile in London, the Czech government drew up a series of laws which dealt with various aspects of the restoration of Czechoslovakia and its legal system, denazification and reconstruction of the country. Officially the Decrees of the President of the Republic but better known as the Beneš Decrees, they were drafted by the Czechoslovak government-in-exile under President Edvard Beneš between 1940 and 1945. The Decrees were later retroactively ratified by the Interim National Assembly of Czechoslovakia on March 6, 1946. While there were some 143 decrees, the - to this day - most talked about are the ones dealing with the ethnic Germans (and Hungarians). In fact, they were also applied to the Princely Family of Liechtenstein and all other Liechtenstein citizens who owned properties in Czechoslovakia on the basis that they spoke German and were thus considered German. 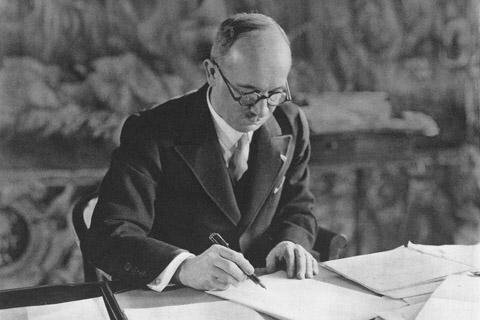 The "Decree of the President concerning modification of Czechoslovak citizenship of persons of German and Hungarian ethnicity" stripped all Czechoslovaks of German or Hungarian ethnicity who had gained German or Hungarian citizenship of their Czechoslovak citizenship. The only way they could stay a Czechoslovak citizen if they had declared Czech or Slovak ethnicity after May 21, 1938, or prove that they remained loyal to the Czechoslovak Republic, did not commit offenses against the nation and either took part in the liberation of Czechoslovakia or were subject to Nazi or fascist terror - one of the people who would have actually been able to prove that was Prince Adolph of Schwarzenberg, husband of Luxembourg's Princess Hilda, though once the courts decided in his favour, a special law, the Lex Schwarzenberg, to strip him of his properties. Another decree, the "Decree of the President concerning the confiscation and expedited allotment of agricultural property of Germans and Hungarians, as well as traitors and enemies of the Czech and Slovak nation", confiscated all agricultural property owned by, among others, Germans and Hungarians, notwithstanding citizenship, with exception of those who actively took part in the fight for preservation and liberation of the state. This one was the decrees that was applied to the Liechtenstein family as well as some of their relatives, such as the Kinskys. While none of the Beneš Decrees actually deal with the topic of expulsion of German and Hungarian nationals from Czechoslovakia, they are still associated with the displacement of about 3 million Germans and Hungarians in the months and years following the Second World War. The Potsdam Agreement between the United Kingdom, the United States and the Soviet Union actually stated, "The Three Governments, having considered the question in all its aspects, recognize that the transfer to Germany of German populations, or elements thereof, remaining in Poland, Czechoslovakia and Hungary, will have to be undertaken. They agree that any transfers that take place should be effected in an orderly and humane manner." However, when the Potsdam Conference began, the expulsion of the Germans and Hungarians had already started, some of the violently. There are a number localised massacres of the German population recorded especially for the summer of 1945. 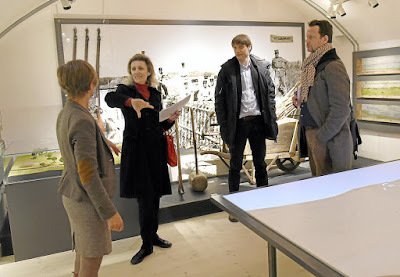 A joint German and Czech commission of historians estimated that there were around 15,000 Germans who died during the time caused by violence or abnormal living conditions. Estimates say that around 300,000 Germans were at one point or the other interred in "concentration camps" by the Czechoslovak, one of those was Princess Marie of Liechtenstein. To this day, the Beneš Decrees cloud international relations. Back when the Czech Republic and Slovakia joined the European Union, it was a much discussed topic. And only in 2009, the Principality of Liechtenstein took up official relations with both of these countries. A year later, a commission of Liechtenstein and Czech historians was formed and have sinced published a number of reports. 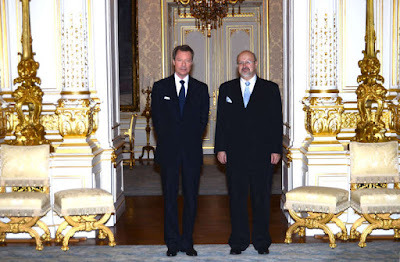 It is still a topic though when Prince Hans-Adam II visits the Czech Republic, and it is likely to stay that way for many years (and thus posts) to come.